Keywords come in all different shapes and sizes, and some of them are more beneficial and valuable than others. When it comes time to choosing keywords for your own website, you want to make sure that you’re choosing the keywords that are the most valuable, as this will have a greater impact on your search engine optimization (SEO) tactics. Right now, there are plenty of websites out there that claim they’ll tell you the value of your keywords, and it’s true, some of them will tell you which keywords work better than others. The problem is that though certain keywords may have more value than others, they may not be the most valuable to your customers. This is why you have to take it upon yourself to do some keyword research. The first thing you need to do is come up with a list of keywords that are relevant to your business. Then, go through one by one and determine if these keywords have any value. For example, is this keyword directly relevant to your website? If not, it will not bring any value to the table. You also need to think about whether or not those keywords are something that the end user would type into a search engine in order to get to your site. For example, if you offer dog grooming services, you should not use dog boarding as a keyword unless you offer boarding services. If you use this keyword and people are transferred to your site, they will be very unhappy when they waste time looking over your site to find you don’t offer what they want. Once you have created your best list of keywords, do your own keyword search on them and see what results you receive. This will show you which websites are using that word or phrase as a keyword and which ones are using them the best (this would be those sites that rang among the top). 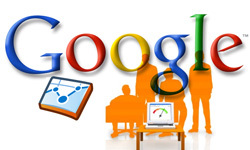 If a large number of advertisements appear in the search engine with the keyword, it’s a sign the keyword is valuable. If your own website ranks among the top for a certain keyword, that shows that your site is dominating that keyword. 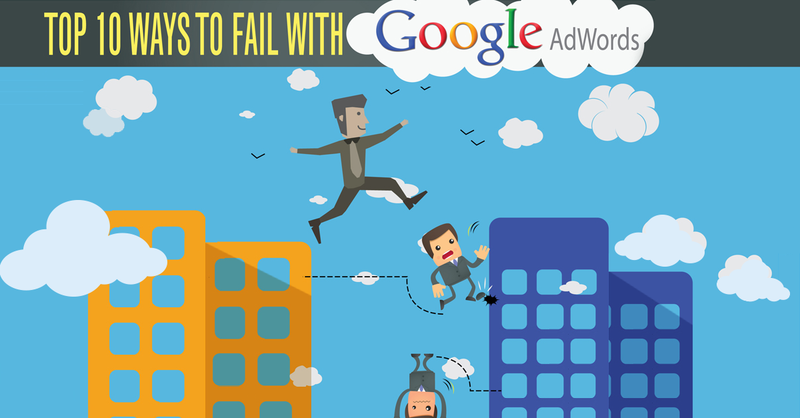 Use Google AdWords to see just how well your keywords are working and pay close attention to the numbers. You want to keep track of how many impressions you’re receiving, how many click-through you’re receiving and how many conversions you’re receiving. This information will tell you which keywords generate the most traffic to your site and which ones are not producing any results. When you have this information, you will be able to implement the more valuable keywords into your strategy in order to get the most out of your SEO tactics. When you have strong and valuable keywords working for you, you will see better results than using keywords that don’t bring anything to the table. The value of keywords change often; therefore, it’s important that you reassess the value of your keywords on a regular basis to ensure that you’re always using those that are the most beneficial to your website. Jessica Brown is a SEO consultant and writer for SEOMAP - the keyword strategy experts. A+ for this! I think so many of us have become so reliant on keyword generating tools. While these are helpful, it is true that we need to do our own homework. I will probably continue to use the keyword tool that Google offers, but I will incorporate your extra steps now as I believe it will prove to be extremely helpful to each post I write. Thank you so much for this. Awesome tips. I’ve always wondered which of my keywords are the most valuable, and this helped me find out! Learning and understanding the proper approach to measuring the value of a keyword will definitely be of big help to ensure the success of SEO initiatives, particularly those on keyword marketing. After all, you will have difficulty in managing what you cannot measure. 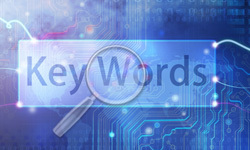 Assessing keyword value helps internet marketers to identify which keyword to focus on. Gomer, if you’re having trouble deciding what keywords to go after, I recommend looking around the web for ideas. Brainstorm some generic and broad terms, then dig deeper inside that niche to target a specific “smaller” keyword to profit from. I’ve always had trouble choosing keywords, for something like a blog post or a Youtube video. This article really helps that, thanks! Really good tips. I have a couple of websites that I’m trying to rank on Google and i could use good tips like these. Especially when it comes to keyword selection. It really is a good idea to try to come up with the keywords a user would rely on to find a site like yours. I also think that could be one of the most difficult things to do. I use Traffic Travis and Google Keyword tool to check all the stats for my keywords as well as finding new ones. It’s always a great idea to check the value of your keywords because you might be investing your time and money in something that can only rake in a few dollars per month or pennies.. Thanks for the tips, will keep these in mind. Generally speaking, I like to take search query lists from my organic traffic, separate all the keyword phrases into a big list of individual words, then paste this list into Excel and put a “1” in the column next to each word, and consolidate both columns down. Then sort by count – aside from some of the obvious words like “the” and “and” you’ll see what themes are most common. It helps not only with coming up with new keywords, but to give you a better sense of how to group them into Ad Groups and Campaigns. I have always had a hard time assessing the value of keywords when deciding what to add for content to my blogs. I understand how to see the value after, but I’d love to see some tips like this for choosing the keywords to start with. Give this article a read: “Selecting and Using the Right Keywords in Your Web Content” Hopefully this will answer some of your questions about choosing keywords. Thanks for the tips. Choosing the right keywords are the most important part of SEO. Since it takes months to get ranked for words, you don’t want to choose the wrong words and end up wasting all of that time optimizing your webpages. The first tip about trying to put yourself in the shoes of the user is the most important one. Instead of just going for words that have a high search value, you need to figure what that user is looking for. For example, if your selling something on your site, you don’t want to use keywords that someone would type in who’s no looking to buy anything.